HOME > ABOUT US > WHY PEA? Don’t just take our word for it…..See what our students have to say about training at PEA.  Phoenix East Aviation (PEA), is an approved FAA Part 141 & Part 61 flight school that has self-examining authority. What this means to you is that not only does the FAA approve our training syllabus but they put their stamp of approval on PEA as a school. Additionally, our own check airmen give you the FAA flight exam here in the school. The FAA evaluates and reevaluates our check airmen to make sure our flight exams meet their standards. In the end, this saves you time and money. Additionally, we are one of the few schools in the United States to have special FAA approval on a Commercial “train to proficiency” course. Again, the FAA has given us their stamp of approval for this special course designed to save you time and money. Our aircraft are the jewel in the crown of PEA. We invest millions of dollars in the most modern equipment available. 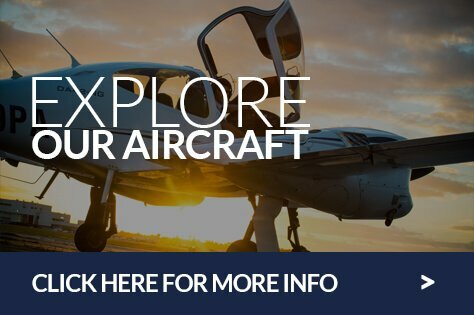 From the twin-engined Diamond DA42NG to the Cessna 172SP, all with the Garmin G1000 glass cockpits which allow you to learn in a modern cockpit environment, our fleet is the envy of schools around the world. Our upset recovery training on our American Champion Super Decathlon is yet another highlight that awaits you at PEA. Read the features on our aircraft by world renowned flight test journalist Robert P Mark here. It’s Florida. It’s the sunshine state of the USA. That means more flying time and less waiting for weather to clear frustrations for you. 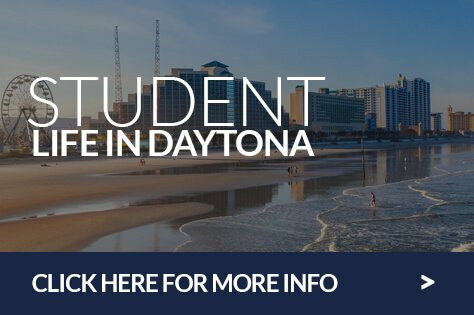 Being based at Daytona Beach means you’ll be flying at the same airport as Delta, America and Jet Blue airlines use exposing you to the highest standard of radio communications and practices. In short, being here will make you a better pilot. Cost of living is surprising for such a beautiful location. 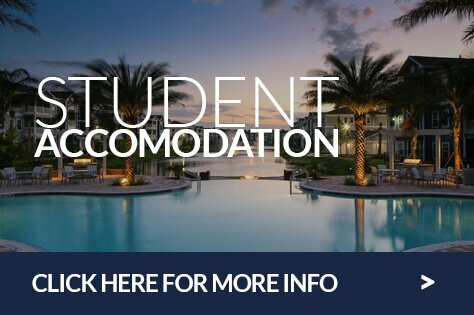 Staying in a lovely apartment with a swimming pool and other leisure facilities for anything from $800 to $1400 per month really helps reduce your living expenses. With a plethora of restaurants and other activities such as surfing and motor racing at Daytona Beach International Raceway we believe it’s the best location in the world for flight training. As well as being FAA approved we are also an accredited school through the Accrediting Council for Continuing Education and Training (ACCET). The Accrediting Council for Continuing Education & Training (ACCET) is a voluntary group of educational organizations affiliated for the purpose of improving continuing education. “The essential purpose of the accreditation process is to provide a professional judgment as to the quality of the educational institution or program(s) offered, and to encourage continual improvement thereof.” Accreditation is the process by which the ACCET Accrediting Commission grants public recognition to an educational institution which has voluntarily submitted to an evaluative comparison with established qualifications and standards, both upon initial application and periodically thereafter. ACCET’s function is focused upon educational quality; the continuous assessment and improvement of educational practices; and assistance to member institutions in the improvement of these practices within their programs. PEA is approved by the Department of Homeland Security to issue the F-1 Student Visa form (I-20). This allows students to go from zero hours all the way through to a complete professional flight training program and onwards to study for the instructor rating. From there students can then apply to work in the U.S. as an instructor for PEA. PEA is approved to award the M-1 Visa to students who have undergone the necessary Homeland Security check. The M-1 Visa allows students to start their training for an initial 12 months and can then extend for a further 12 months to complete your training if required. It’s beneficial to students who are taking individual training courses rather than professional flight programmes. Please be aware that the US Tourist Visa DOES NOT allow for flight training in the US. PEA encourages students to fly a minimum number of hours per month to make sure students complete training on time. Finishing training on time means less additional accommodation and living costs. PEA is proud of its diverse cultures. People from all over the world train here and we also have a higher than average amount of female students that train with PEA. 12% of our current students are female compared to 3% on a national average. The cockpit of an aircraft is a team environment. Training alongside and with other pilots from around the world helps forge an understanding that has lasting benefits to our alumni.